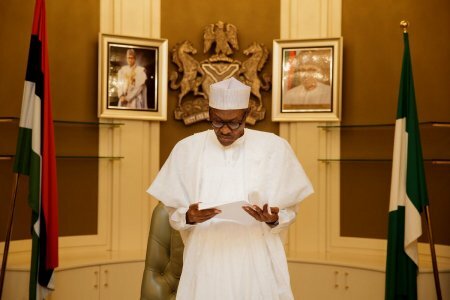 President Muhammadu Buhari-led Federal Government has declared plans to provide no less than 15 million jobs for Nigerians by the year 2020 as viewed in the recently launched Economic Recovery and Growth Plan (ERGP). The Minister of Budget and National Planning, Senator Udoma Udo Udoma, confirm this at a news meeting on ERGP on Tuesday in Abuja. Udoma said that the plan would give some key results including generation of at least 10 gigawatt of electricty by 2020. Federal government, he stated, want to cut down the rate of unemployment by creating more than 15 million direct occupations by 2020 in agriculture, manufacturing, construction, services and especially among the youth.